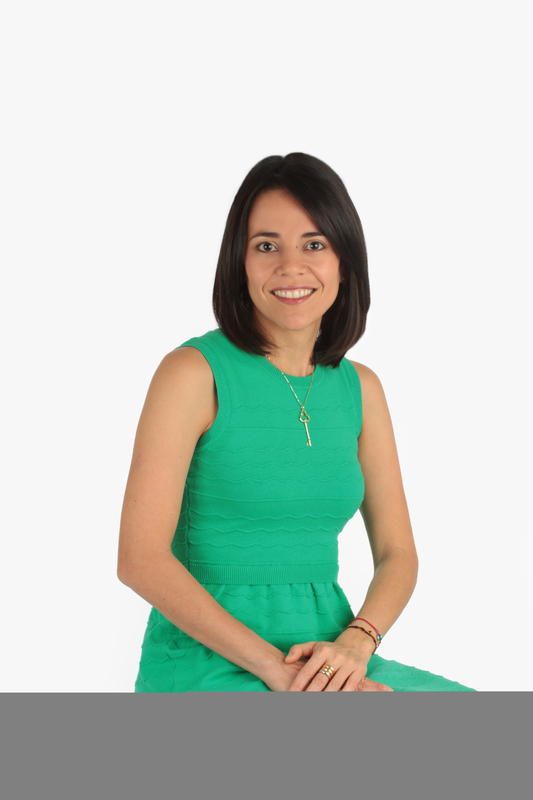 Dr. Natascha Arismendi was born and raised in Venezuela, where she received her DDS degree from Universidad Central de Venezuela and also was trained in Pediatric Dentistry. After she moved in 2003 to San Juan , Puerto Rico her great love for children led her to pursue the specialty training in Pediatric Dentistry again at the University of Puerto Rico Medical Sciences Campus that give her a broad view of how to work with kids not only in the technical perspective but also in the psychological perspective which is very important when you want to provide a great experience for your kids. Later continuing her education with a Master in Dental Sciences. She moved to San Antonio Texas in 2010 looking for a place where she can use all the training she acquired during all the years of studies making San Antonio and Converse their new home. She is married with her husband Rafael and her two sons Luis Alejandro and Andres Eduardo, they enjoy spending time with the family, traveling and meeting new cultures. She loves to run, already ran several half and full marathons. At our office we care about our patients, we use technology to get the feedback from our patients and how are we doing because this is the only way to improve or keep the high level of quality your kids deserve. We use e-Central from Dentrix, Facebook and Google to track and send automatically surveys to our patient's guardians to rate their kid's dental experiences. Follow the link below to check the latest real customer feedback from our practice.